Wide range suited to be cultivated in different conditions. Multi purpose. Very large and fleshy chard. Tolerant to bolting. Medium early variety suitable for tuft production during spring and summer. Tolerant to bolting. Semi-erect plant with blistered leaves, dark bright green and wide white chard. Medium early variety suitable for tuft production from November to April. 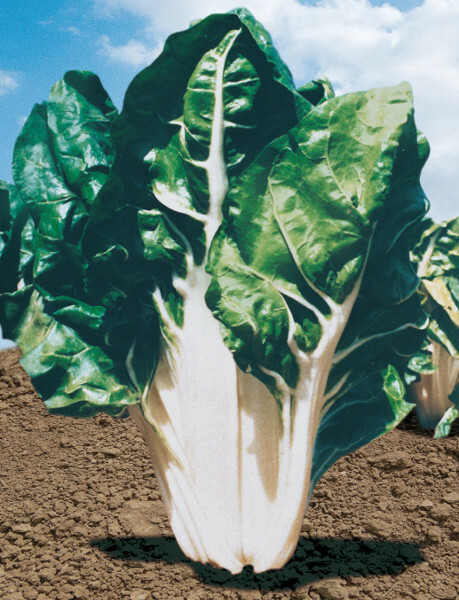 Semi-erect plant with medium blistered leaves, dark – bright green and wide silver chard. Suited for defoliation. Tolerant to bolting. Slow bolting variety suited for tuft production in spring-summer period. 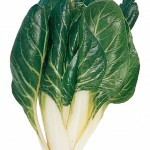 Upright plant, lighlty blistered, medium dark green with white chard. Lightly blistered, easy to be washed. Variety suitable for tuft productionin autumn-winter. 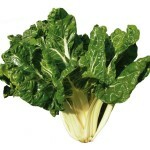 Upright plant, rounded leaves lighlty blistered, deep green with white large thick chard. Winter variety, suitable for harvesting the entire plant. Variety suitable for winter cultivation in South of Italy. Compact plant with smooth leaves, deep green with white chard. Variety suitable for all season and particularly for cutting. 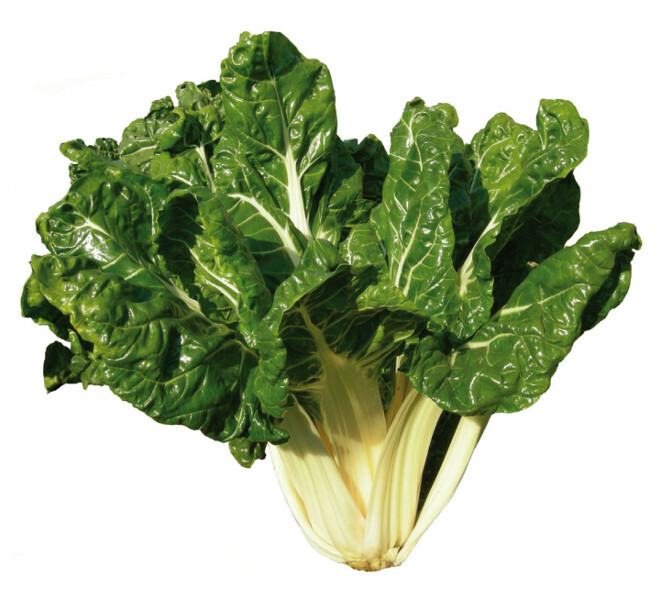 Medium tuft, upright, smooth leaves blade or lightly blistered, deep green colour, greenish chard and veins. 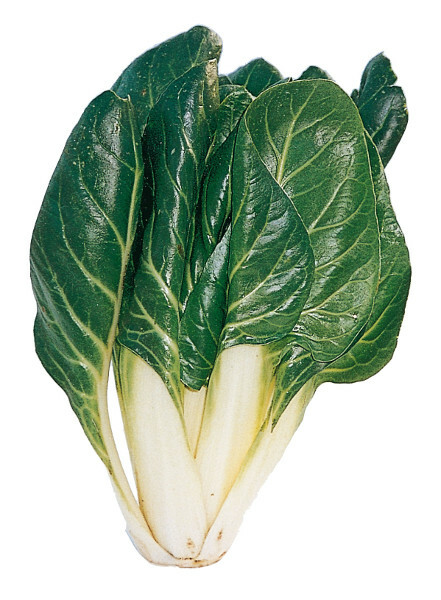 Variety suitable for all year long cultivation, to be used mainly for baby leaf. 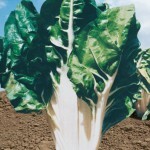 Compact tuft, rubin red chard and veins, smooth, bright, medium green leaves.